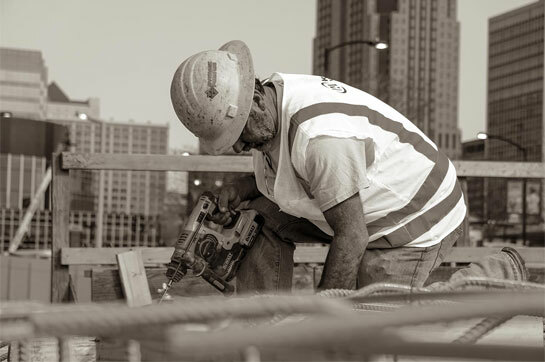 At Kozeny-Wagner, we take pride in our long-standing commitment to creating opportunities in all facets of our business for all people – from employees to subcontractors and suppliers. 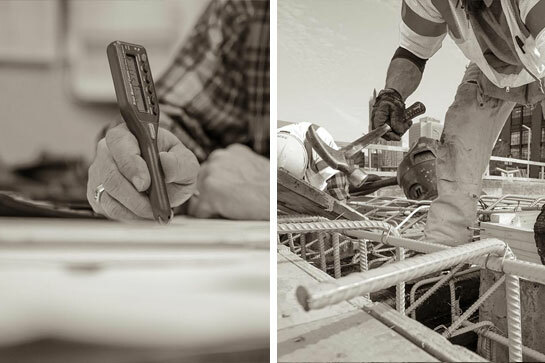 We believe that differences foster inspiration to build better, adding value to every project. Kozeny-Wagner has received the 2015 Excellence Award from the Lambert St. Louis International Airport Business Diversity Development Forum for its service, commitment and contributions to business diversity at Lambert Airport over the years. This philosophy is the bedrock of our approach to recruiting new employees, developing and maintaining relationships with suppliers and subcontractors, building the future through mentoring programs, and participating in community service activities. Roger W. Loesche, Chief Financial Officer for Kozeny-Wagner, has taught the highly acclaimed Washington University Emerging Contractors program for minority and woman owned construction firms. Roger has also assisted the State of Missouri in similar educational programs for emerging and disadvantaged contractors and suppliers. In addition, Patrick J. Kozeny, President is a two-time mentor in the nationally recognized AGC Stempel program. This is a highly celebrated program that matches emerging DBE firms with established prime contractor principals. In addition, Patrick has worked with State of Missouri and St. Louis, Missouri officials, through the Associated General Contractors of Missouri– , in developing a unified certification process, including; Bi-State Development Agency, METRO, City of St. Louis, St. Louis Development Corp., Lambert St. Louis International Airport, Missouri Division of Design & Construction and MODOT.